When it comes to public utilities, the less down time, the better. Whether you need assistance or equipment for a planned transformer repair, or an emergency breaker or electrical component in the middle of the night, Bay Power will supply whatever you need to get the system fully operational. With multiple locations throughout California and Texas, we are well-equipped to get the parts you need to you fast. A transformer takes electricity of a certain voltage and transforms it into electricity of another voltage. All transformers function on an alternating current, and the only thing that changes is the voltage while frequency and amperage remain the same. They can be installed either indoors or outdoors depending on the application, though some may need to be installed in a vault for safety reasons. 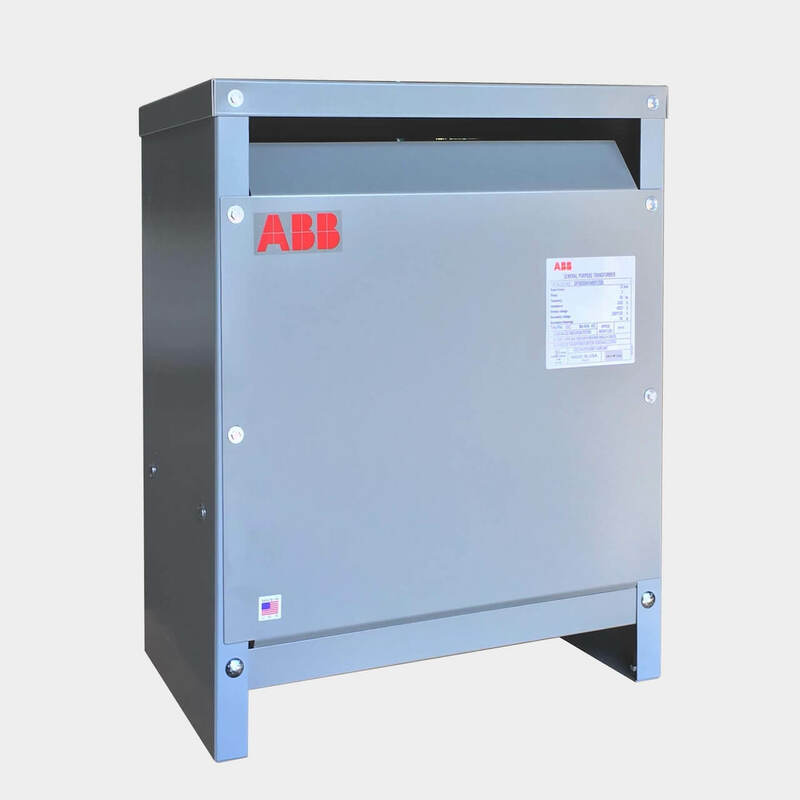 Different types of transformers are used across commercial, industrial, institutional, and residential applications, so it's definitely not one size fits all.